Are you looking for a great way to contribute to Maggie’s Flowers? Buy a Virtual Bouquet! 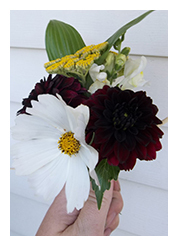 Each bouquet you purchase is delivered to a local nursing home.